A new build has hit the Overwatch PTR, featuring the new Highlights options mentioned in the latest Developer Update. In addition, there’s a selection of bug fixes to heroes, maps, and the user interface. At the moment, no hero changes are on the list — but the new Loot Box updates and Highlights are both things that players should check out. Read on for the full list of patch notes. We always want the experience of opening an in-game loot box to feel exciting and rewarding, and in our latest patch we’re working to improve that experience in two key ways. 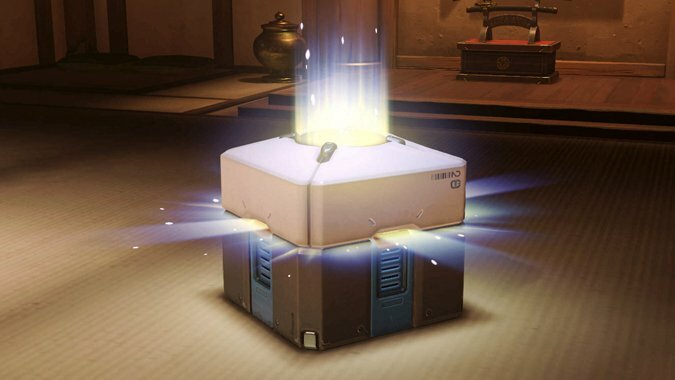 First, we’re drastically reducing the amount of duplicates players will receive when opening loot boxes. Second, to compensate for this reduction of duplicate items, we’re also increasing the overall amount of credits players will receive from loot boxes. On average, players should be earning just as many credits, if not slightly more, from loot boxes than they did prior to these changes. To help us test this update, all players who log in to the PTR this patch cycle will receive five (5) PTR Loot Boxes. These are standard loot boxes that will only be available on the PTR. Any items earned from loot boxes or unlocked via credits on the PTR will not transfer over to your live account. The game will continue to automatically generate highlights for you based on your recent gameplay. These auto-generated highlights—now categorized as “Today’s Top 5″—will be surfaced on a daily basis and persist for a full 24 hours (or until the game client is patched, whichever happens first). To learn more about this feature, check out our recent developer update.